The second annual Connecticut’s Kid Governor® Inauguration Day event took place at Connecticut’s Old State House on Friday, January 13th. Over 250 students, educators, elected officials, and members of the press attended the celebration in the Old State House’s historic courtroom. In addition to swearing in Jessica Brocksom as Connecticut’s second Kid Governor, the day-long event also recognized the hard work and accomplishments of the other six final candidates from the 2016 Statewide Election and their classmates. All seven final candidates and their classes attended the event, which included an immersive exploration of Connecticut’s three branches of government. Students were welcomed by Old State House staff and volunteers as well as volunteers from Civics First. 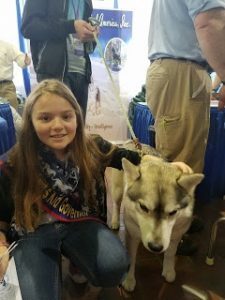 CTKG Jessica sits down with the Connecticut Network’s (CT-N) Diane Smith to discuss her campaign “Helping Animals, Those Without a Voice” and goals as the next Kid Governor. Representative Diane Urban awards a citation to CTKG Jessica, and Jessica gives a press conference from the State Capitol steps. Jessica met with Senator Richard Blumenthal, Senator Chris Murphy, and Representative Rosa DeLauro, as well as staff from the Human Society of the United States during her trip to Washington D.C. Read more about Jessica’s trip from her perspective by clicking here! 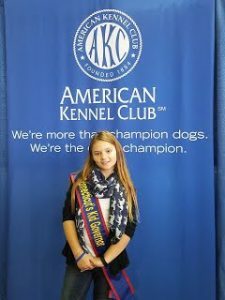 CTKG Jessica developed a plan to help students start their own collection drives to support animal shelters in their communities. You can view Jessica’s plan here and start your own collection drive today! 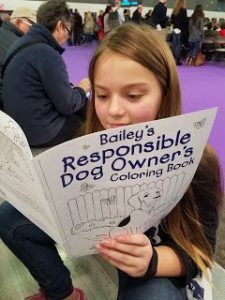 Jessica created a Responsible Pet Owner Pledge as part of her campaign to raise awareness about animal cruelty and the best ways to care for pets. You can read more about Jessica’s pledge on her blog, or click here to download your own copy of the pledge! CTKG Jessica also spent part of her summer touring libraries across the state and visiting with her constituents. Students from across the state signed their names to Jessica’s Responsible Pet Owner Pledge as part of her Summer Library Circuit. Learn more about Jessica’s library circuit here. 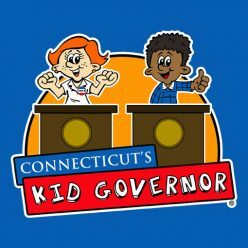 Read and watch the media coverage of Jessica’s campaign, election, and term as the 2017 Connecticut’s Kid Governor by clicking here. 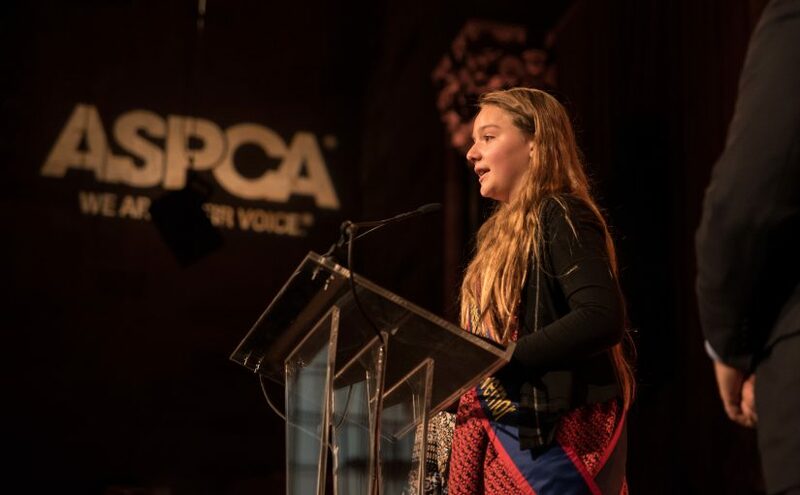 Read more about Jessica’s experiences as Kid Governor and the impact that she has made with her platform of “Helping Animals, Those Without a Voice” by visiting her blog.